The Czech Republic is a rather small but charming country situated in the very heart of Europe. Since medieval times it has been a crossroad of intellectual, artistic and culinary influences but also a centre of discord. After long isolation caused by the communist regime, Czechs are becoming varied ethnically, nationally and culturally, proving the growing globalization tendencies. This also reflects in its cuisine. Locals enjoy both traditional dishes such as goulash and the new hip Vietnamese “Pho” soup alike. Still, the most traditional meeting spot remains to be in a pub where you can have a glass of some of the best and most famous beer in the world. Despite the small land area, the Czech landscape is highly diverse - from mountains creating natural borders in all directions to the fertile scenic lowland in South Moravia. The Czech Republic has a moderate continental climate, with warm summers and cold and snowy winters. The temperature between seasons differs highly due to the landlocked geographical position. Bohemia, the official name of the region, derives from the Celtic tribe Boii; who were the first inhabitants of the place we now call Bohemia. There is also definite evidence that the area was once occupied by the Slavs in the 6th century A.D. The long and rich history of Bohemia and Moravia can be traced through Samo´s Empire, the Great Moravia, the reign of the Premysl´s, the Luxemburg and Habsburg dynasties, the Catholic expansion leading to the Thirty year war. The decline of the Austro-Hungarian Empire led to the birth of the Czechoslovakia Republic. After surviving the German occupation during 2nd World War and forty years of communism, the totalitarian regime symbolically ended in one day - by Velvet Revolution in November 1989. After years of being persecuted, the writer and philosopher Vaclav Havel became president with a democratic vision. The Czech Republic and Slovakia have parted ways peacefully on January 1, 1993. As one of many historical paradoxes, the process of convergence with the European Community started soon after and culminated in joining the European Union on May 1, 2004. Many Czech personalities have become famous throughout the world - Holy Roman Emperor Charles IV, has took a significant role in European history. Masterpieces of composers Bedrich Smetana, Antonin Dvorak and Leos Janacek are still played worldwide. Novels written by mysterious Franz Kafka and innovating Karel Capek are timeless. Voice of opera singer Emma Destinn is still impressive. The Czech Republic is also a producer of globally famous athletes such as football player Petr Cech, ice hockey star Jaromir Jagr and Wimbledon winner Petra Kvitova along with Olympic medalist speed skater Martina Sablikova. 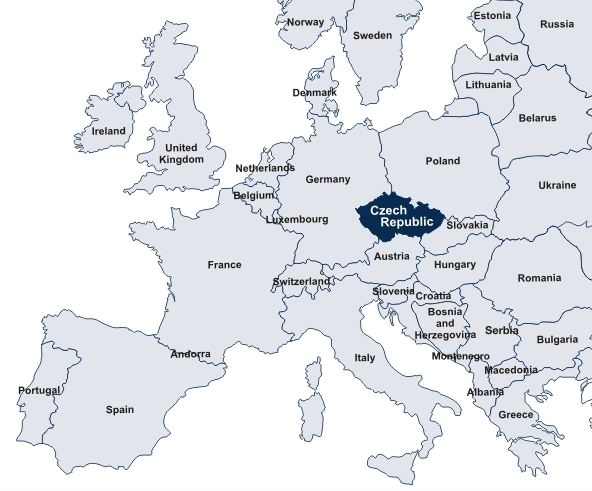 Commercially, the Czech Republic has grown significantly since the Velvet revolution and throughout the 90´s it has built its reputation as a sophisticated congress destination. It is also a country where historical monuments and entire towns have been marked as world heritage sites. Of course, when discussing tourism in Czech Republic, one cannot overlook the overwhelmingly popular tourist destination of Prague. The city is generally considered to be one of the most beautiful world capitals with an exquisitely preserved historical center. Many towns and historical monuments are registered as UNESCO world cultural landmarks: Kutna Hora, Cesky Krumlov just to name a few. Terezin is also often explored by tourists, but unfortunately its history is stained by war. Once a fort town from the end of the 18th century, it was transformed by Nazis into a Jewish ghetto during the war. Karlovy Vary (Karlsbad) and Marianske Lazne (Marienbad) are glowing assets of the Czech Republic due to the existence of curative mineral spring spas. Jachymov, another town in the countryside, is well known for its rare radioactive springs. Czech official currency is “Koruna”, often translated as “Crown”. Although the country hasn’t transferred to Euro yet (unlike many other countries of the European Union) it is possible to use it as a payment method in most restaurants and shops. Payment by credit card is an equally widely spread option and most of the hospitality spots enable this kind of payment. ATM machines are accessible on every corner, however, we recommend checking the bank fees beforehand. In case you decide to exchange money in one of the exchange offices in Prague, we´d suggest checking the rates and commissions carefully, as they may differ by company. The recommended exchange office with reliable rates is one called “Exchange”. 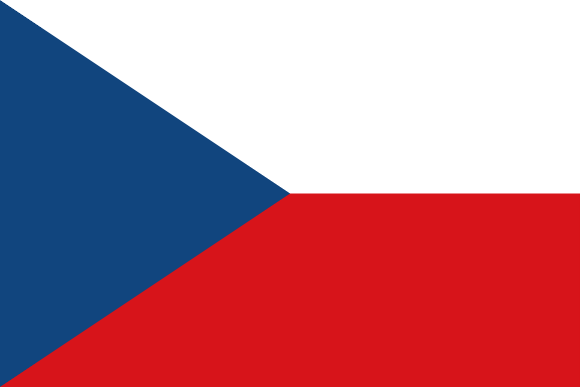 Rates suggested by the national bank of Czech Republic are listed on this webpage. No particular rules apply for tipping and the most common way to tip is to round the amount up. In more expensive restaurants, a 10% tip is suggested, but is not obligatory.